Group of former A-list personalities from the defunct app Vine who would often be seen in the YouTube videos of David Dobrik. They won the 2018 Shorty Award for YouTube Ensemble. 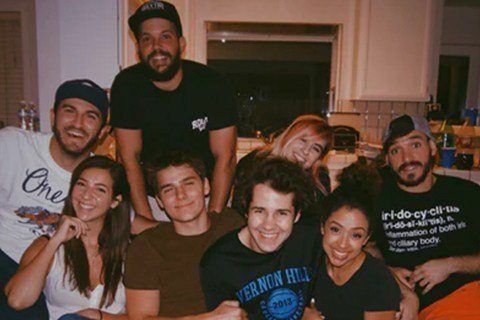 The members of the Vlog Squad are seen on the YouTube channel of David Dobrik which surpassed 12 million subscribers.